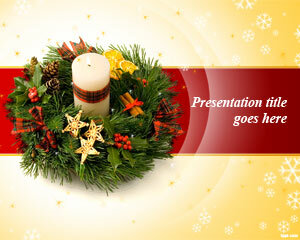 Free Christmas star decoration PowerPoint template demonstrates the presence of light. The shine and the aura of Christmas is in all of us. 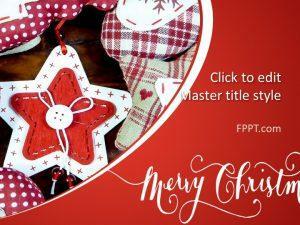 Download free PPT templates that draw Christmas symbolism and imagery that is unique for different individuals. The understanding of the Pentagram is very personal, and it is as diverse as the understanding of stars. 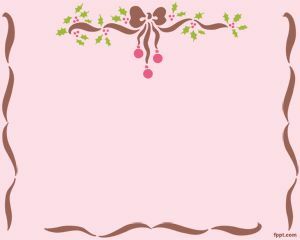 Share your meaning of Christmas symbolism and have a Merry Christmas through free Christmas decoration PPT slides, and Christmas balls PPT theme. It may be the case that your representation of Christmas and its colors is different from your friends and family. 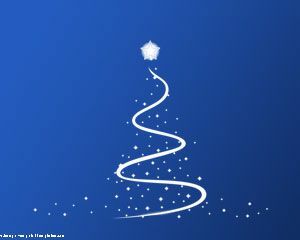 Symbolism and representation of Christmas star is particular to your faith and upbringing. One thing common among all of us is how we get the sense of joy and faith upon seeing the star and the Christmas Wreath with Christmas star decoration PPT theme. 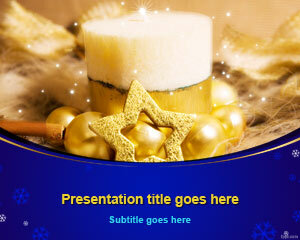 Light up your days with the Christmas star and prepare to celebrate a Merry Christmas by sharing your passion with everyone through Christmas star decoration PPT slides. 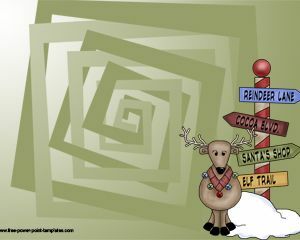 See the light and enter into a world of spiritual joy with the sound of Jingle bells all the way. 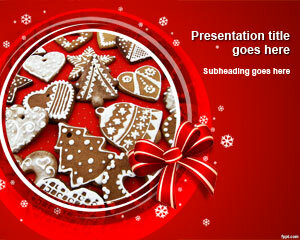 Free Christmas star decoration PowerPoint template is compatible with latest and previous releases of Microsoft PowerPoint, and OpenOffice Impress. Presentacion de fin de año.